The result does mean that Nigeria will have to wait until at least the next round of matches in October to confirm their place at the World Cup finals. Both teams took their time in settling into the match, with Nigeria particularly happy to sit back and let their hosts make most of the running in the early minutes. Cameroon started strongly in the second half, but struggled to find a way past Nigeria’s resilient defence – led by the centre-back pairing of Leon Balogun and William Troost-Ekong. 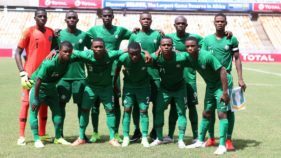 Just past the hour mark coach Hugo Broos made a double change by introducing Christian Bassogog and Vincent Aboubakar to boost his attack, while Nigeria responded by sending on Joel Obi for the tiring John Obi Mikel. Midway through the second half Moses almost doubled the visitors’ advantage, as he showed great skill and composure to open up shooting space in the box, only to see his effort skim the crossbar. 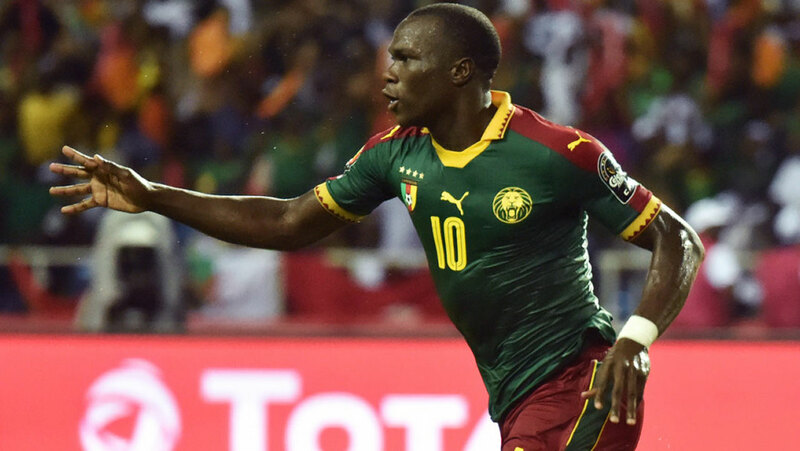 Cameroon drew level with 15 minutes of regulation time to play, as Aboubakar converted a debatable penalty, which had been given away in a collision between goalkeeper Ikechukwu Ezenwa and Arnaud Djoum. 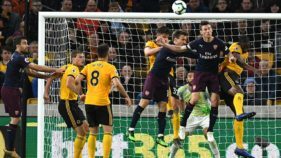 Ezenwa was in major action again in the 84th minute, as he superbly parried a snap shot from Aboubakar, before getting up to make a brave stop at the feet of Collins Fai.